This is the second set of sight word themed clipart! Sight word themed clipart! My aim and hope for these is to make your lives easier, whether you're creating for your classrooms, or for your TpT stores. Each super fun and whimsical image is created using high resolution (300dpi) and is saved in a png format so that you may resize as needed and the quality will remain crisp and clear! Each set will also feature images in black and white. These bundles will coordinate with my Variety Math Bundle characters and themes. 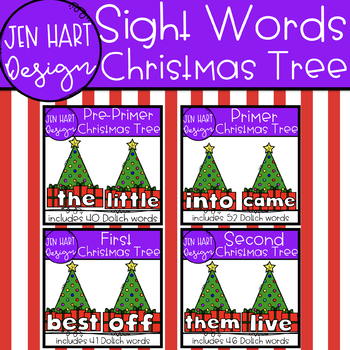 I know a lot of you create sight word resources and I'm hoping these will save you some time because the formatting is done on the back end. You just get to be your awesome self and resize these bad boys to fit your needs! 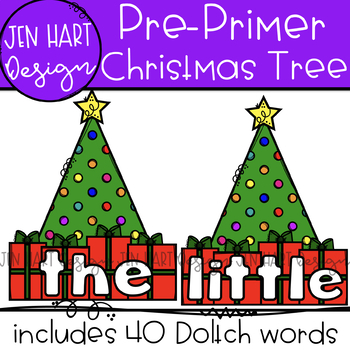 FEATURED IN THIS SET: Festive Christmas Trees adorning sight words as decorations on the tree! Make sure to follow me so you can always have access to receiving the best prices available!